We offer world class treatment with total service focus by creating an institution committed to the highest standard of medical and service excellence , patient care , scientific knowledge and Medical Education. We treat and care for people who are suffering from complex disorders. 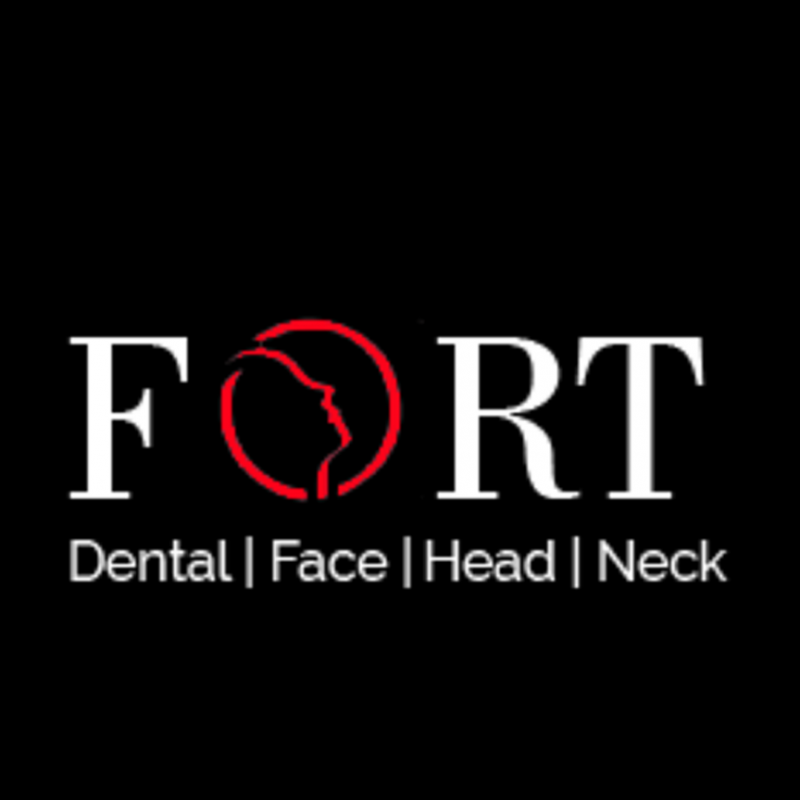 We help treat our patients using the most advanced technologies at very affordable costs. To Lead the evolution of healthcare to enable every member of the communities we serve to enjoy a healthier life.